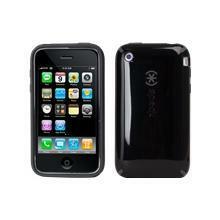 World International IPHONE with INCLUDED Data including Email and Web Browsing, Video Broadcasting. Wi-Fi capable for even faster data. Forward your email to the address we provide or attach your email accounts. GPS with Google Maps loaded. Not to be used for Video such as Netflix or Hulu. Google GPS included. App Store login provided.